January 15, 2016 11:00 A.M.
On January 17, 2016, the Ministry of Transportation turns 100. The ministry, originally called "The Department of Public Highways of Ontario," was created on January 17, 1916. Findlay G. MacDiarmid was the first Minister of Transportation. On January 1, 2016, Ontario became the first of Canada's provinces and territories to allow testing of automated vehicles on its roads. Improving Ontario's transportation network is part of the government's plan to build Ontario up. The four-part plan includes investing in people's talents and skills, making the largest investment in public infrastructure in Ontario's history, creating a dynamic, innovative environment where business thrives and building a secure retirement savings plan. In 1916, An Act Respecting Public Roads and Highways in Ontario came into effect. 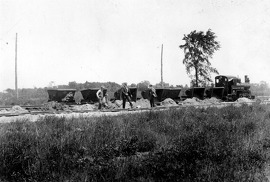 It established the Department of Public Highways of Ontario - the Ministry of Transportation’s predecessor. In 1920, there were 2,937 kilometres of provincial highway in Ontario. Today, there are over 16,900 kilometres of provincial highway. 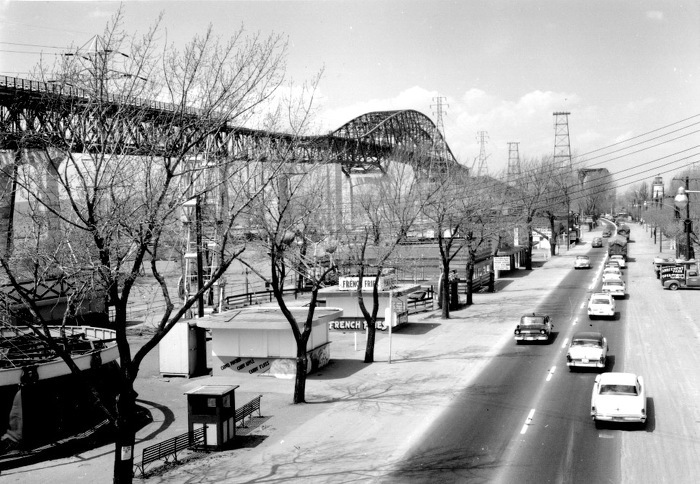 Placed end-to-end, Ontario's highways would span Canada twice. Ontario's roads have remained among the safest roads in North America for 15 years in a row. The Moving Ontario Forward plan will make $31.5 billion available over 10 years for investments in priority infrastructure projects across the province, such as public transit, roads, bridges and highways. This document was published on January 15, 2016 and is provided for archival and research purposes.